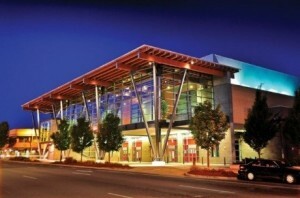 Project Description: Working with the City of Salem, the project architect, and Oregon Department of Transportation Westech provided civil engineering services for the Salem convention center. Our participation in this project included onsite civil design as well as streetscape and public storm drain design on Trade and Ferry Streets between Commercial and Liberty Streets on Commercial and Liberty between Trade and Ferry. Improvements included demolition of the existing curbs, sidewalks and constructing new curbs, sidewalks, pavement, storm drain and streetlights on all four blocks adjacent to the Convention Center. All public improvements are designed in strict compliance with City of Salem and ODOT standards.